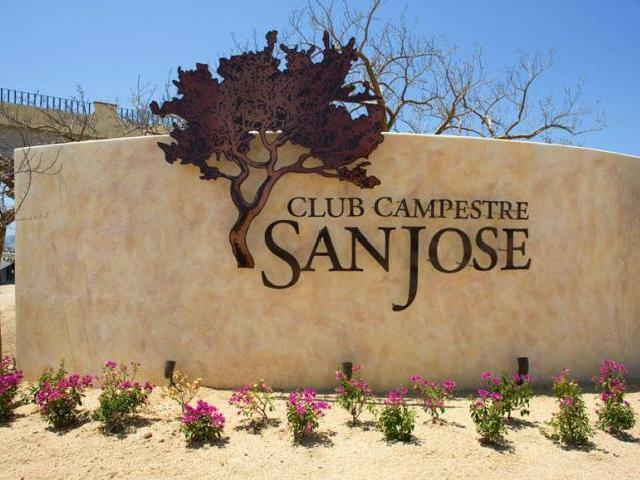 The most expansive and unique lot available in the prestigious private gated community, Club Campestre. 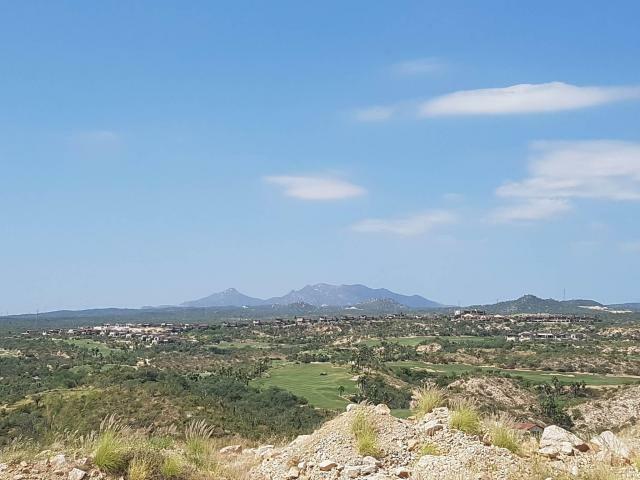 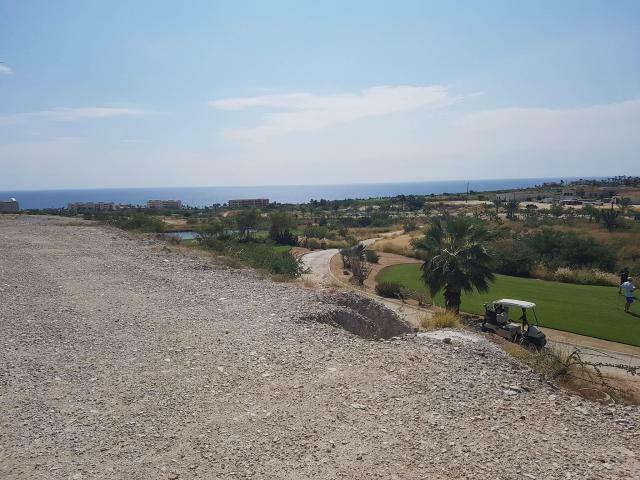 Ready to build upon, this flat lot is situated in Vista Lagos and offers all the panoramic views of Cabo: sea of cortes, 18 hole Jack Nicklaus golf course, lake and some of the San Jose village. Beach club included.